A team from Reglaze on site at Eavesway’s yard. One of Carlyle’s glazing delivery vans. PSV Glass’s stand during the recent Coach & Bus Live exhibition. 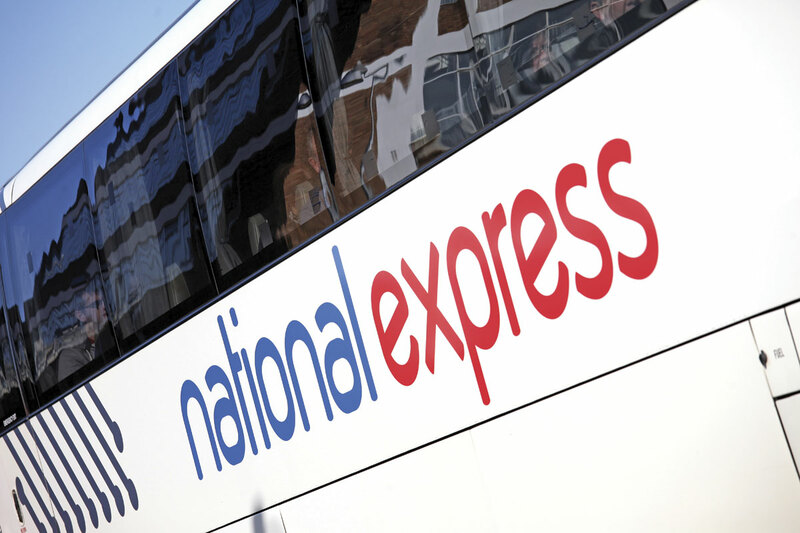 The glazing on this National Express coach is taken care of by Autoglass Specials. One of Vapor Ricon’s three-minute windows. Steve Plant from Elite Specialist Glazing. Nights are drawing in, leaves are falling and glass is cracking. Autumn is here and with it the colder weather, a common cause of cracks in glass getting bigger. As that bit more care is required with glass in the winter months, Chris Peat has spoken to some of the main companies concerned with looking after your glazing. To better its service to customers, Esprit has redesigned its website (www.espritws.com) to make it more user friendly and to improve access via mobile devices. Not only can you get Esprit’s equipment from the company direct, but Dinitrol, also known for rust proofing products, supplies it too. Scratch removal is the next big thing for GT Glass, which has released a kit for doing just this. Proprietor, Ian Sprigg, said the equipment has for some time been the ‘Holy Grail’ of windscreen repair. He claims many have tried and there are other similar products on the market, but these he says have resulted in distorted glass following the repair. Ian said what sets his kit apart is it is a ‘dry’ process, rather than the ‘wet’ ones commonly available. The four stage abrasive system sees the scratch damage removed leaving just a haze. Once the etching is gone, the glass can then be polished to achieve a good finish. Ian believes the scratch removal kit will be popular on buses, particularly on the upper deck of double deckers where considerably more graffiti is found. He has already sold the kit into tram operations. Not only can it remove scratches from windscreens but from headlights too, as well as being able to resolve wiper blade scratches. The set includes everything needed to carry the job out and it can be combined with GT Glass’s windscreen repair equipment. If you require someone to come out and carry out scratch repairs for you, Chicago Glass are available. The company specialises in polishing, repairs and filming of glass. It has technicians across the UK, providing a next day service. The company has experience working on all types of glass surfaces and facades. It strives to use the latest equipment for its work and promotes the fact its service is a fraction of the cost of replacing glass, with clients reporting savings of up to 85% over replacement units. Its polishing system is warranted and tested by BSI, SGS and Scientifics, claiming it removes scratches from glass without any distortion. Chicago’s work includes removing scratches, etched graffiti, acid graffiti, sandpaper scratches and water damage along with other stains and marks. The company offers an anti-graffiti film, ‘Graffiti Gone’, which protects against etchings. National Windscreens has continually reviewed its health and safety procedures, an area Alan said has changed massively over the years. It has invested in lifting equipment to hoist windscreens into place, making this job safer and easier. It makes sure everyone in its teams has extensive training and the required NVQ qualification to carry the work out. Alan said National Windscreens is continually developing its service, actively recruiting and aiming to grow further. When Reglaze says Europe, it means Europe. The company has been known to go as far afield as Austria to repair glazing, battling extremely wintery conditions. One of the biggest suppliers of glazing in the market is Carlyle Bus and Coach. The business imports its glass from several manufacturers from throughout Europe. It keeps a vast stock of glazing to ensure it can supply from its warehouse in most occasions, speeding the turnaround time. What it keeps in store is determined by what vehicles customers have. It keeps an eye on what the most popular vehicles are and stocks accordingly. 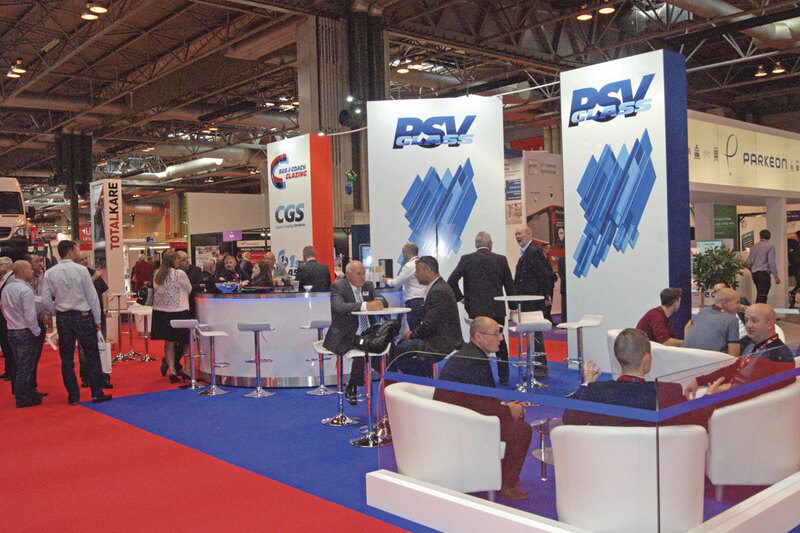 Another of the industry’s big glass suppliers is PSV Glass. The bus and coach glazing supplier has a stock of 120,000 pieces across a range of 29,000 glass parts, which are distributed nationally on a daily basis. It can provide on site technical support, customised glass storage systems and glass installation training. PSV Glass has a network of installation and glass servicing companies. One of which is Bus and Coach Glazing, which was originally formed in 1993 as the Plaxton Accident and Repair Centre. Originally set up for Plaxton and Duple owners, the firm grew its provision capabilities to other brands. In 2009 it signed a full distribution agreement with PSV Glass and two years later became a part of the company, which acquired it from Plaxton. 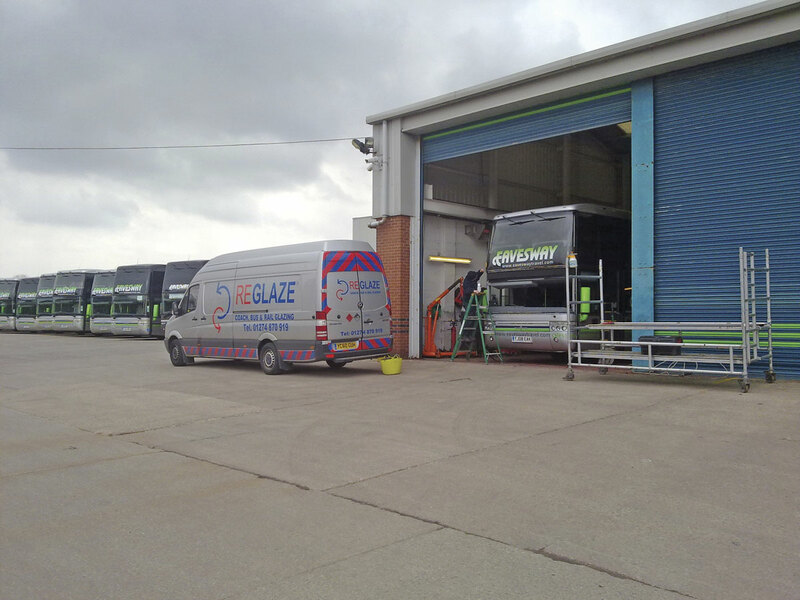 Similarly, 1st Glass has been added to PSV Glass’s portfolio of bus and coach glazing service providers. A name synonymous with windscreen repair is Autoglass, which has its Autoglass Specials division for its work on bus and coach fleets. Its aim is to ensure vehicle downtime is kept to a minimum, focusing on providing an efficient, high quality service. 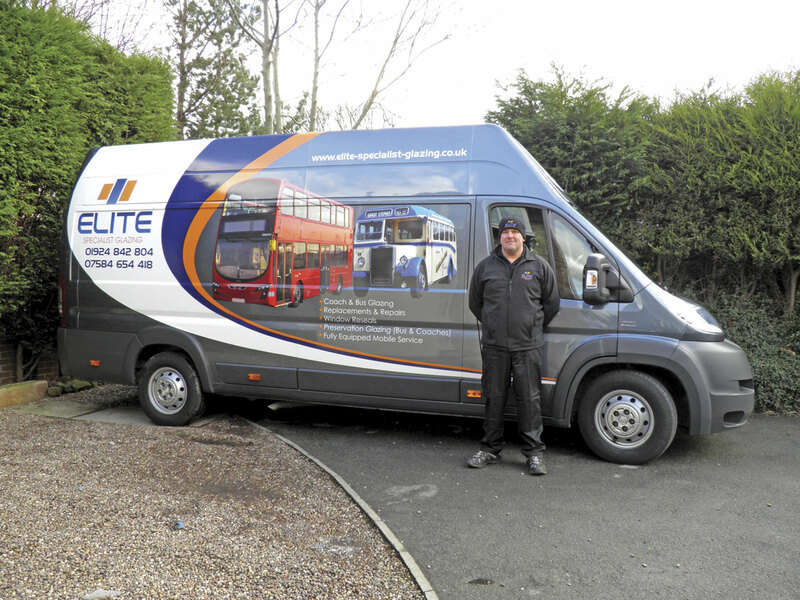 It claims to have the largest fleet of fully equipped mobile repair units in the business, operating one of the UK’s largest networks and manned by specialist technicians. For those looking to repair and replace glass themselves, one good place to start is with JT Handtools. Well known for its Windscreen Wizard glazing removal solution, the business also manufactures and supplies tools to the automotive glass industry. The company’s specialist manufactured tools are designed to be of supreme quality, carrying lifetime guarantees. The product range continues to grow and includes clip removal devices, consumables and safety wear, glass handling tools, glass repair products, windscreen clips, sensor tack gels and pads and more. 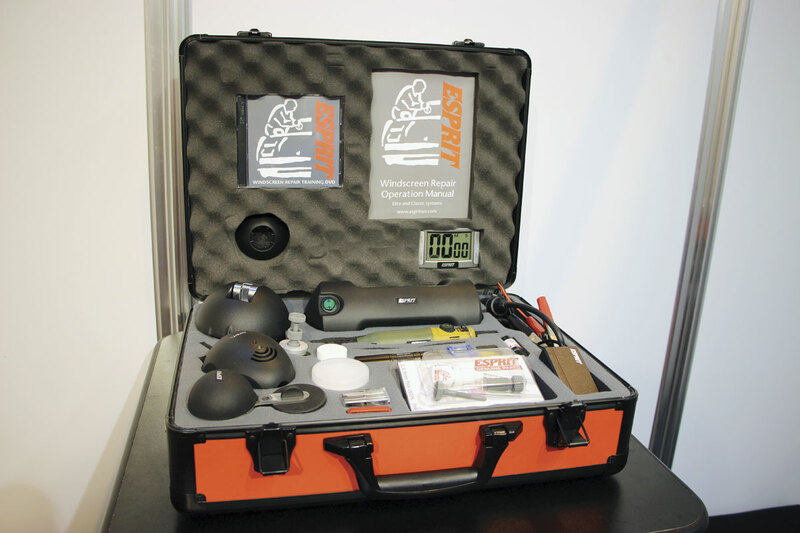 JT Handtools’ Windscreen Wizard is a specialised bespoke manufactured product, which allows the user to remove a whole windscreen in minutes using a system of wires and suction cups. The wire removal system for modern day windscreens has been designed in conjunction with specialist engineers, windscreen removal companies and windscreen technician experts. A relatively new name in the world of bus and coach glazing is Vapor Ricon. It will not be unheard of to readers though, as the company provides wheelchair lifts and other accessibility equipment. The business has launched its three-minute window, which is designed to negate the need to remove the frame from the vehicle when replacing glass. Designed for rapid window replacement, it uses a patented metal retainer system to securely fix the glazing into the frame. This reduces the time spent removing rubber grommets before replacing windows that have been damaged or marked by graffiti. The windows are featured in both CityView, which benefits from a hidden frame and provides a sleek, seamless presentation of the glazing surface and Standard frame designs. Both styles are available in various configurations to meet the exact requirements of each application and are kitemarked to meet all UK and European standards. The three-minute window is fully compatible with Glass Guard, an acrylic and polycarbonate window liner to protect against graffiti. Other available options are tempered or laminated glass, various tints and film treatments ideal for passenger comfort and Heat Guard, a solar management glazing for warmer climes. This specially treated glazing minimises heat infiltration and reduces energy costs by reducing the impact on the vehicle’s air conditioning system.